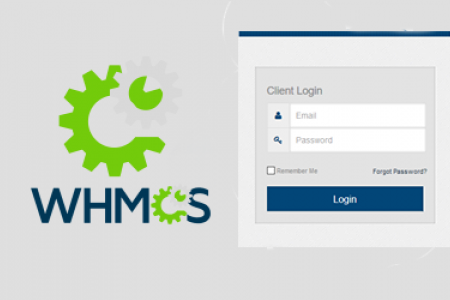 We will integrate your viewinvoice page into your whmcs site integration. 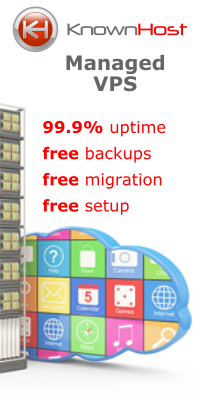 (not the pdf). 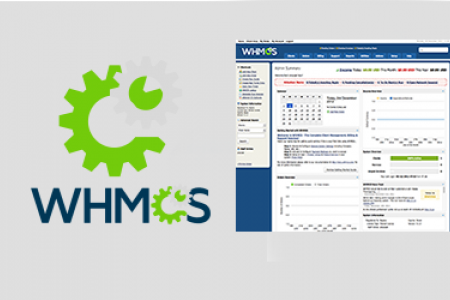 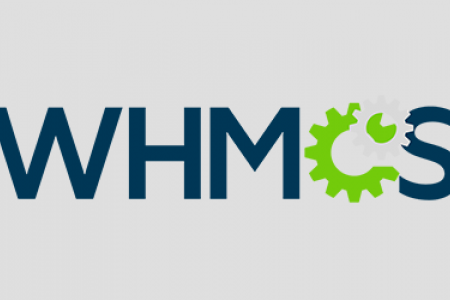 Must already have your WHMCS Integrated. 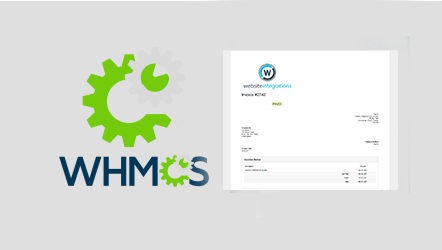 If you need Integration you can get the invoice with our Silver and Gold plans.